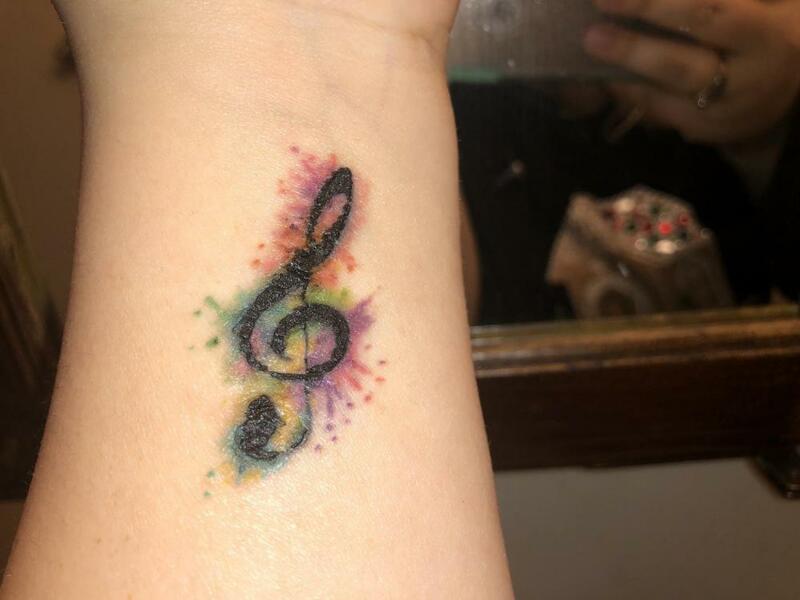 first tattoo- too cloudy/faded after peeling? so i got my first tattoo a week ago, and it’s gotten to the point where it’s just gotten full swing into peeling, but it’s concerning me a bit. i know they’ll look a bit cloudy under the new skin when the scabs peel, but I’m not sure if mine doesn’t look like it’s too light or faded as it’s peeling. Hey there...you need to give it time to heal! Tattoos need four to six weeks (at least) to settle in. That's what healing tattoos look like. Give it a while. It'll be fine.